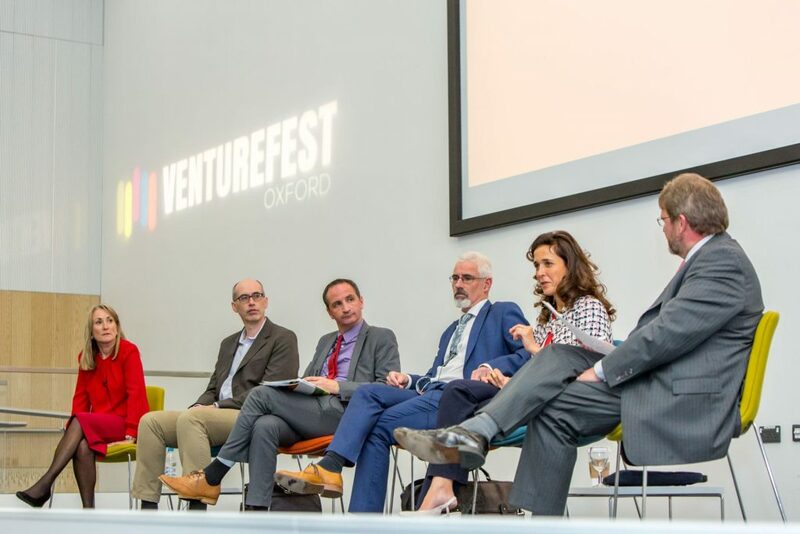 The Plastic Goldfish Company, an Oxford based commercial photography brand was commissioned to capture the 20th anniversary year of Venturefest at the newly opened buildings at Oxford Brookes University. The brief was to capture the essence of the event, speakers, delegates, the entrepreneurial community and the innovative work that was showcased there. Images were shared through official social media streams throughout the day to further promote the event. ‘It’s important that companies capture good, on brand imagery of their events – Not only is it important to showcase the success of the day, it’s key to promoting future events in years to come…’ – Chaz Snell, commercial photographer and founder of The Plastic Goldfish Company.